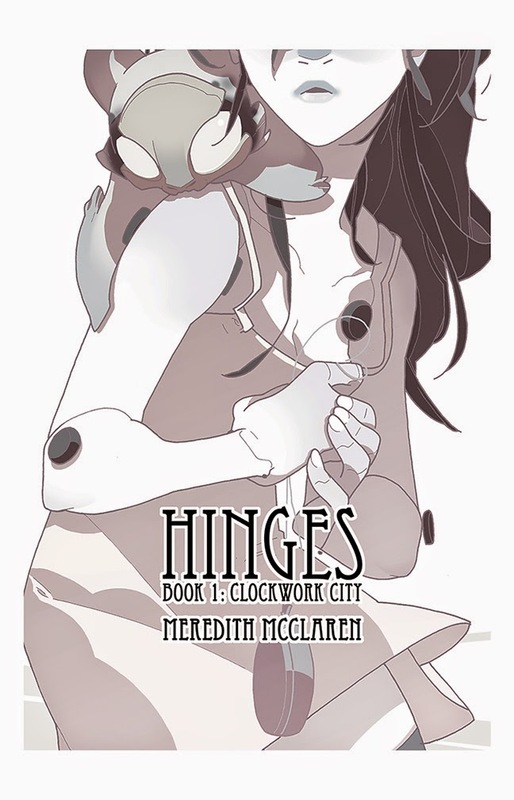 HINGES Book 1 is now available through IMAGE comics! Book 3 will premiere Monday the 2nd. News! Yes!! And congrats on the book deal! Can not wait until Monday. For a change I am actually looking forward to Monday. Since I'd been reading your comic here, I recognized it in the previews catalog, so we now have this book on our shelf at the store I work at! Congrats! Yay! Congrats on the book deal!